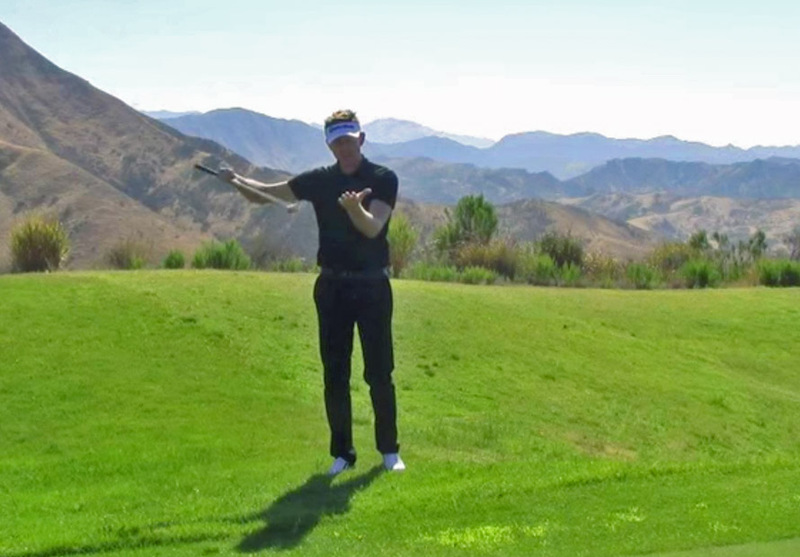 This weeks premium short game tip will show you how much work your left arm does through impact. We like to give you guys the simplest tips that work and with this tip you won’t have to change anything in your setup or swing it just fits nicely into your current game. This is a premium members only video. 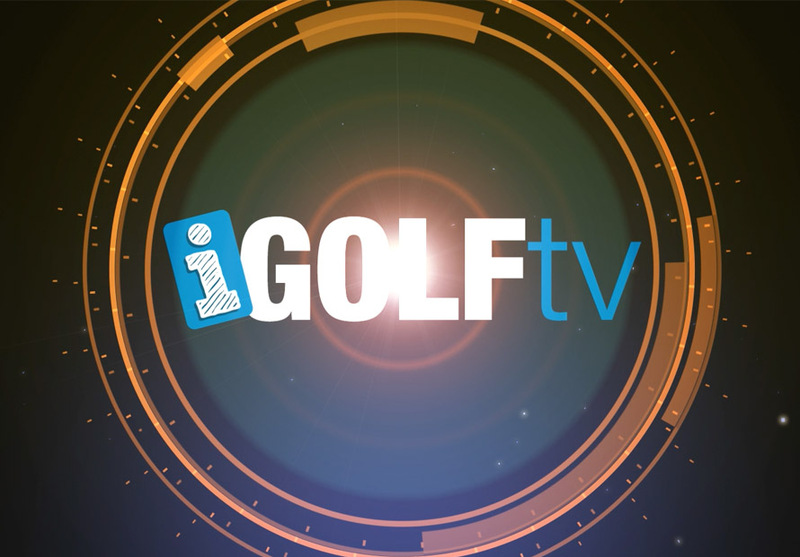 You can now try iGolftv Premium for $1. 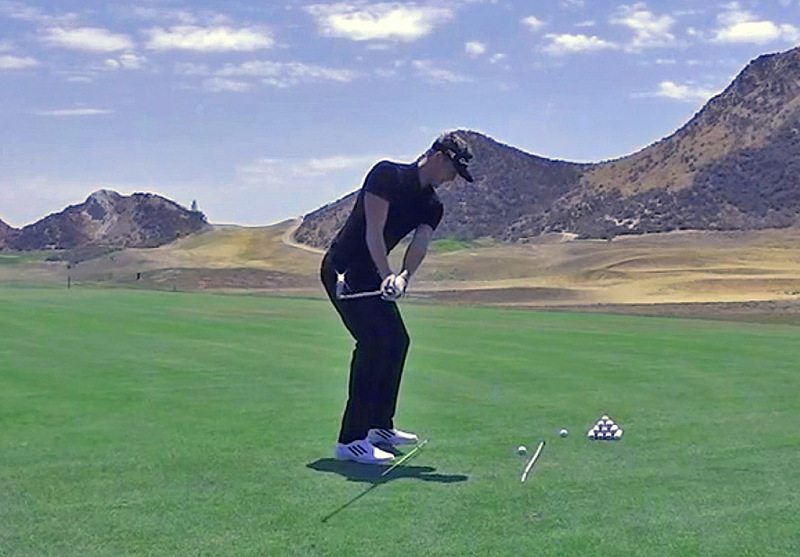 Check out some other similar short game tips.